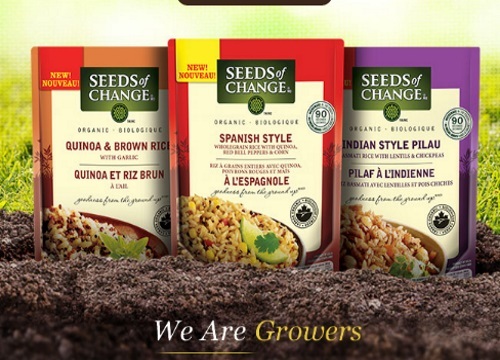 Seeds of Change are giving away some great prizes! Enter for your chance to win 1 of 5 grand prize trips for 2 to an exclusive dinner event hosted by celebrity chef Jamie Kennedy in Prince Edward County Ontario, prize includes flight, accommodation, and $1000 in spending money. There are also 2002 Instant Win prizes each of a Free Product Coupon! Contest closes August 12, 2016. You can enter 1 time per household per day.